Sagittarius 2012 - 2013 horoscope predictions, zodiac forecasts and astrology predictions covering Sagittarius love life, money, work and business are our top best 2012 horoscope overview items as far as our free yearly astrology, Sagittarius readings for 2012, go. This installment of your free Sagittarius yearly astrology continues on to Sagittarius love horoscopes for 2012 - 2013, our best Sagittarius yearly career horoscopes and 2013 Sagittarius money predictions as they are released. There is no doubt that 2012 is one very powerful and important professional year with Jupiter, planet of luck in your work sector until the 12th June and Mars, warrior planet of the cosmos in your career sector until the 4th July. Mars will normally only spend 6 weeks in your career sector, evoking your professional passions, drives and your determination to not only win, but to put everything you have into everything you do, doing whatever it takes for as long as it takes. However, Mars arrived on the 11th November 2011 and won’t leave until nearly 8 months later on the 4th July 2012, his longest visit in 47 years. It’s not just that Mars is in your career sector at the same time that Jupiter is in your work sector that makes this such a powerful professional year, especially in the first half of the year, but their relationship not only with each other but with Pluto in your income sector. 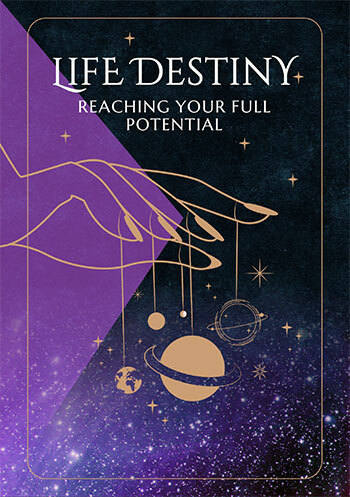 Yet while this creates some auspicious conditions on the work, career and income fronts that make this the year you've been working towards and the year that everything until now on the professional front will spring from, your personal life won’t be going down without a fight. Try as you might to make this a purely professional year, the love gods are sending in the heavy guns. If competitive and passionate Mars can spend 8 months in your career sector then Venus, planet of love is not only going to spend 4 months in your relationship sector, from the 4th April to the 8th August, she’ll have untold support. 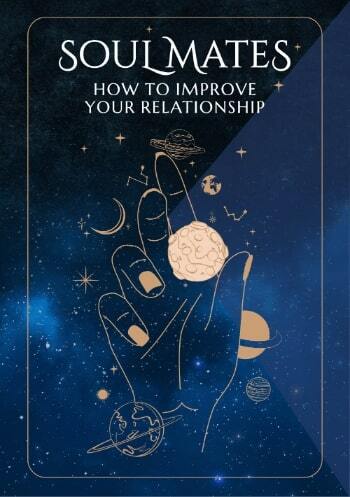 That support includes a solar eclipse on the 21st May, an extremely rare Venus eclipse on the 6th June and Jupiter’s return to your relationship sector on the 12th June. This is when the professional and love gods get together and reach a compromise, with your personal life dominating in the second half of the year. The first 9 months of the year are also important for friendship building and working in with others, building some strong alliances. Useful for checking 2012 Sagittarius horoscope compatibility between the Sagittarius zodiac sign and other zodiac signs (based on Sun Sign). 2012 love horoscopes are also useful for this, Sagittarius, and in business or at work your 2012 Sagittarius career horoscope and 2013 Sagittarius money horoscopes when available will help guide you through all the challenges and Sagittarius opportunities in the coming year ahead 2013! Personal Horoscope for Sagittarius 2018 on Sale around $30!!! Now featuring your Sagittarius Money Horoscope for 2014, Sagittarius Career Horoscope for 2014, Sagittarius Money Horoscope for 2018! And Sagittarius Career Horoscope for 2018!